I've been away from my blog for some time- a little over 3 years actually. As much as I enjoyed writing, I took time away to focus on the things that really matter. The birth of my first son and recently, his twin siblings. I did recently discuss a topic a couple of months ago that brought me back to blogging and here it is below. We’ve all heard this before, and, I agree: health care should be a right, not a privilege. Recently, a decision was made by the U.S. Supreme Court (King v. Burwell) to uphold the payment of premium tax credits to qualified people. The argument was over the wording of the statute providing eligibility for tax credits only to those people in states with state-operated exchanges. The court declared this claim to be invalid. 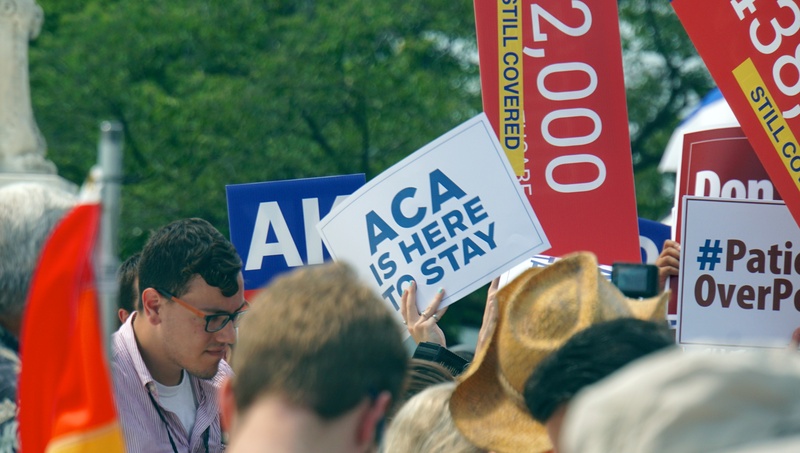 The outcome of the 6-3 vote is that the Affordable Care Act may provide subsidies to people in every state, not just those in exchanges set up by the states themselves. In front of the U.S. Supreme Court, on the day of the King v. Burwell decision. What many of us may not have heard of before is where to go for the best care, at the best possible cost and what is that place called? The answer? An FQHC. 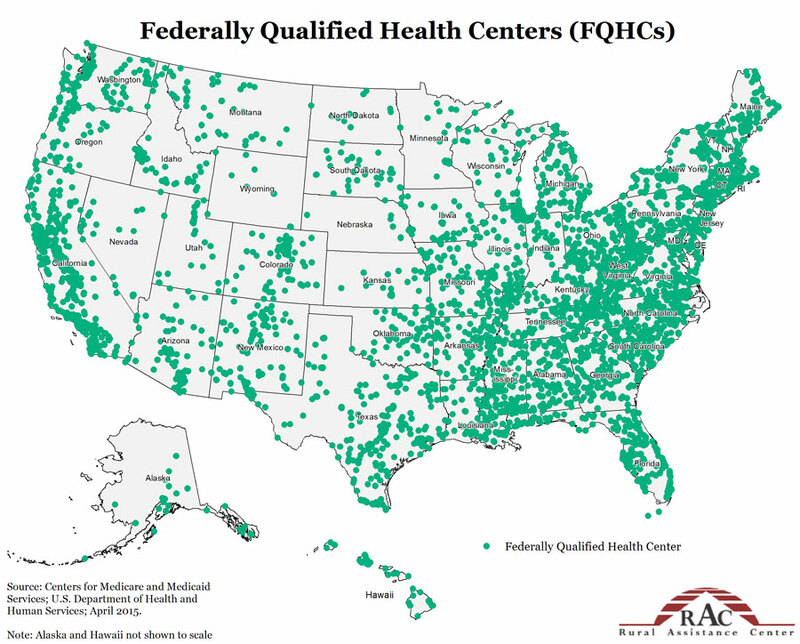 FQHC stands for Federally Qualified Health Center and there are nearly 1,300 such places nationwide. Also known as community health centers, FQHCs, including Community Health of South Florida Inc. (CHI) have continually been rated as the most cost-efficient and effective health services program in the United States. The centers charge for services on a sliding-fee scale that is based on patients’ family income and size. FQHCs provide comprehensive services, have an ongoing quality assurance program, are governed by a community-based board of directors and must serve an underserved area or population. Just because they must work for “underserved” areas, don’t think you can’t find one in your neighborhood. FQHCs have been around for 50 years. Many are accredited by the same agencies that survey hospital systems, FQHCs care for people with health insurance (and those without insurance) and even utilize some of the latest technology, including electronic health records. CHI and other FQHCs will remain steadfast it our commitment to meet the needs of the communities we serve. Find a FQHC location near you here.